A lot of men go to to anger management because they get told to go by their partners. They’re often told, "Go get your anger issues fixed." But what often gets overlooked, or rather ignored, is where a lot of anger issues in men come from. Men who struggle with anger management (me too) need to take full responsibility for managing their emotions. This is easier said than done. Anger is a reaction to external circumstances. It can be difficult for men, or anyone for that matter, to manage emotions that they perceive as being provoked by others. Being provoked, however, is not an excuse to overreact or become abusive to those around you. 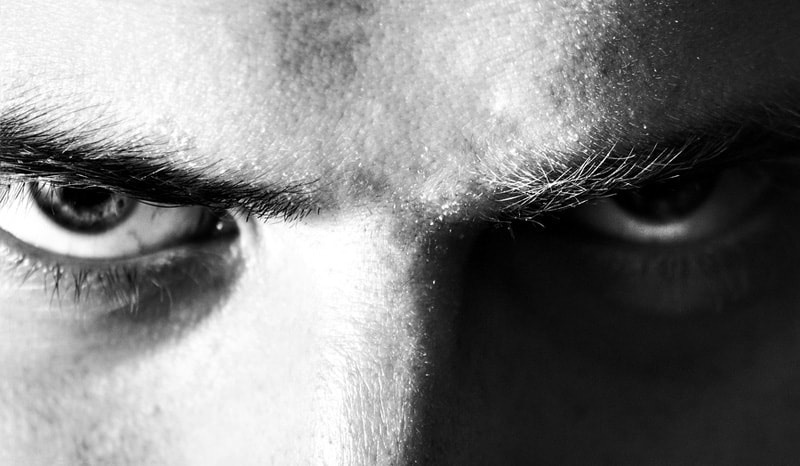 Unfortunately, uncontrolled anger issues in men too often can lead to abusive behavior. Partners and others around us also need to be willing to look at their contribution to anger issues in men. Often partners are aware of the things that trigger an angry response in the person they care about, but fail to make a point of handling things in a different manner. Of course all of this needs to considered from a reasonable standpoint. Becoming angry every time someone clangs their spoon on a bowl doesn’t mean everyone around you should stop eating ice cream. 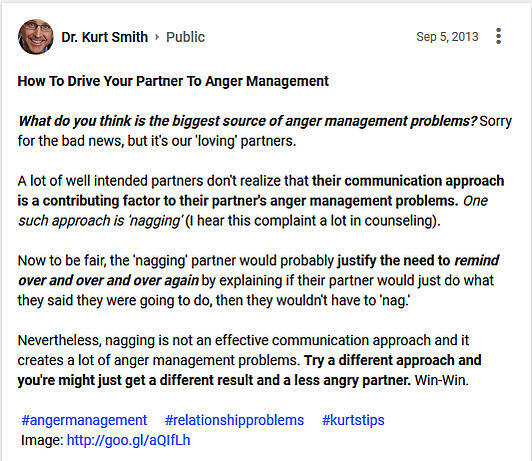 A common complaint I hear in counseling men is that their partner ‘nags’ them. This behavior not only fuels men's issues with anger, but also their loss of interest in their partner (Hint to partners: nagging is a real ‘turn-off’). Unfortunately, in a lot of relationships there's not honest communication and so this important information often goes unshared. 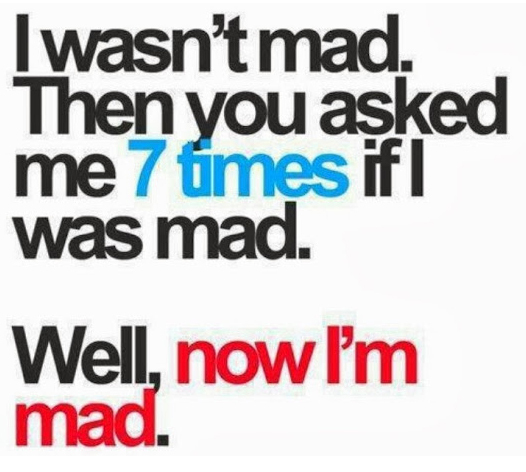 As a consequence, the nagging continues and the anger escalates. Guys, you have a responsibility here too. If she’s nagging because your underwear is always on the bathroom floor, pick them up and then have a conversation. Communication can help you each better understand the reasons for the other's behaviors – either the nagging or the anger – that are causing problems. Here’s a post I wrote for our social page about the connection between ‘nagging’ and anger management problems. What I describe fits for a lot of relationships where the men have anger issues. You're right. Her constant asking does make me angry." What else am I supposed to do to get him to do things?" One of the challenges with anger issues in men is that the anger, and its consequences, often cover over the real problems. If your anger operates like a hair-trigger there are very likely deeper issues that are affecting you. Problems that are harbored and not dealt with will take up energy and mind space. As a result your ability to keep things in perspective and react proportionately to whatever is going on is limited. In the case of nagging, there is a clear need to find more effective communication techniques and fix the reason why nagging is necessary in the first place. There are a number of reasons nagging can occur, like us guys keeping our promises and doing our fair share around the house. It's important to note that it's not just men who have anger issues -- women can have issues with anger too. Like all emotions, anger is telling us something. In the case of anger, it tells us something is wrong. And what’s wrong is not necessarily the thing that made you angry, it might very well be something deeper. So it's really important that we don't ignore that message and get so distracted with stopping the anger that we miss fixing what's really causing it. Obviously, 'nagging' isn't the only cause of anger issues in men, there are many others as well. Struggles with money, pride, and insecurity are also common sources of anger problems. But whatever the cause, we need to be sure to dig deep enough into things to get to the true problem. Less conflict and more honest communication by both men and their partners is one of the ways we can get to the bottom of the problem while also reducing a man’s anger issues. It’s a Win-Win. Please share your thoughts on the subject of anger issues in the men you know by leaving a comment below. Editor's Note: This post was originally published on October 5th, 2013 and has been updated with new information for accuracy and comprehensiveness.